In this semi-autobiographical novel, Janet Campbell Hale explores the struggle for identity and purpose at the intersection of Native American and white American cultures. On the evening of her 30th birthday, the eponymous Cecelia finds herself in jail for DUI. There, she reflects on the course of her life from her childhood on reservations in rural Idaho and Washington, teenage motherhood, and marriage to her demeaning white husband, to her eventual enrollment in law school--a lifelong goal that now seems soured by previous hardships. 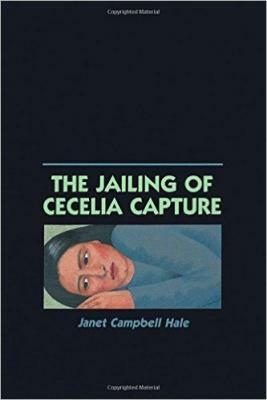 Hale's prose is cool, almost detached, which allows her to describe the best and worst moments in Cecelia's life unabashed, without feeling sensationalist. A very raw, unflinching look at a Native American woman's experience that feels as poignant and necessary today as 30 years ago.